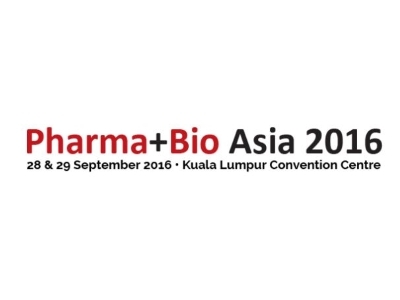 The 2nd edition of Pharma+Bio Asia 2016 returns as the international conference and exhibition for the Healthcare, Medical, Pharmaceutical, Biotechnology Industry. This round it will be held concurrently with PharmaTech 2016, the fourth International Conference and Exhibition on Delivery, Discovery, Clinical and Manufacturing Chains in the pharmaceutical, nutraceutical and cosmeceutical technologies. We welcome several new, concurrent events taking place: PharmaSci 2016, MediPharma 2016, Omics 2016 and Bioequivalence Workshop. 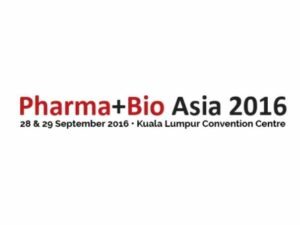 With the inclusion of these new events, the scope of Pharma+Bio Asia 2016 now expands to encompass industries related to pharmaceutical, nutraceutical, cosmeceutical, herbal, medical, pharmacy, biomedical, dental, nursing, physiotherapy, life science, complementary medicine, chemical, excipient, diagnostic, healthcare, pre-clinical trial, clinical trial, clinical equipment, analytical technology, processing technology, nanotechnology, biotechnology, good manufacturing practice and good laboratory practice. 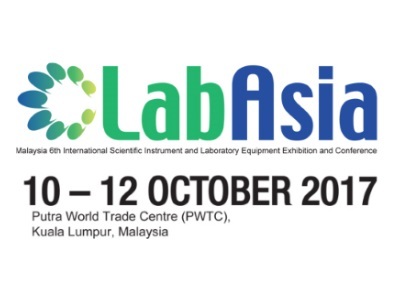 Taking place at the prestigious Kuala Lumpur Convention Centre, Pharma+Bio Asia 2016 is a comprehensive industry event gathering key industry players, professionals, investors and academia and an estimated 100 exhibiting companies, 400 delegates and 3,000 trade visitors.